Love to Dress Up ? 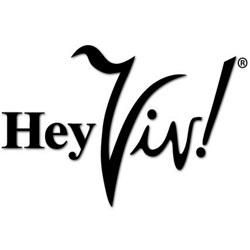 Welcome to Hey Viv ! 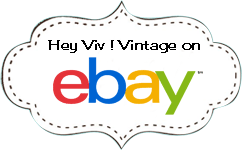 50's Inspired Retro Clothing. 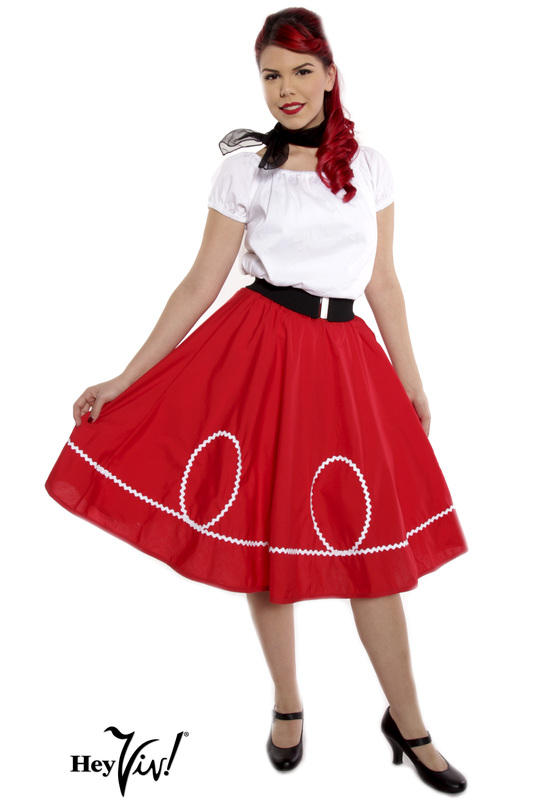 From Pencil Skirts to Circle Skirts we have fashions to create your Sweet 50's Style or Vavavoom Pin Up Look. Questions ? Drop me a line, call or chat.